For the Adventurous Journey section you'll need a sense of adventure and discovery as you go on a team journey, expedition or exploration in our big Kiwi backyard. You'll have the opportunity to learn more about the wider environment, as well as learn teamwork skills, make real decisions and accept real consequences, and gain self-confidence. You'll probably end up outside your comfort zone at times, but you'll be kept safe with training and supervision. The result will be experiences you'll remember forever—you won't regret a minute of it! Here’s a list of ideas that you could do for your Adventurous Journey, Expedition or Exploration, or use as a starting point to create a programme of your own. The Department of Conservation (DoC) website is also a great site to look for ideas in your area. You must do approximately 20 hours of structured learning before undertaking your Practice Journey as there are some critical skills you need to learn. This is training on topics such as leadership, trip planning, map reading and survival skills. 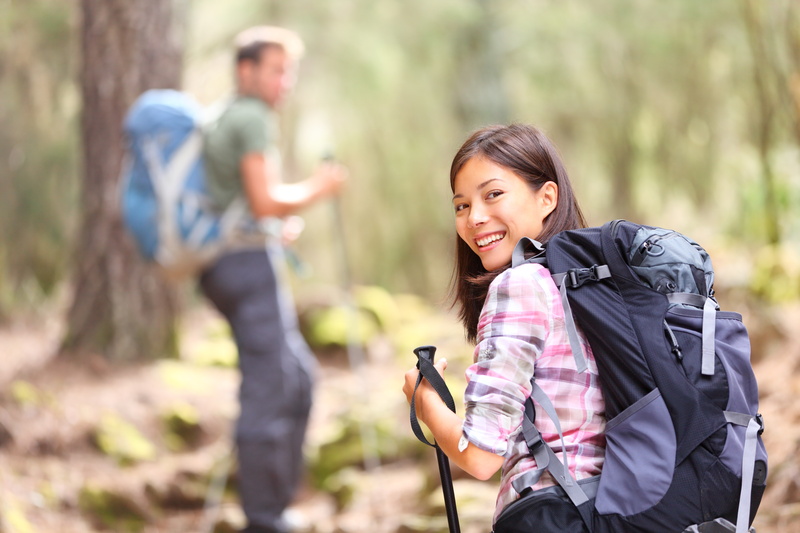 It's all about keeping you safe in the outdoors - safety of participants is the top priority. At bronze and Silver level you can do all of your training online here. At Gold you will need to do your training through an Accredited Provider or through your Award Unit. Some of the Providers listed here are Accredited Providers. 2 days and 1 night, with 6 hours of activity per day. 2 1/2 days and 2 nights, with 7 hours of activity per day. 3 days and 2 nights, with 8 hours of activity per day. 2 days and 1 night, with a minimum of 6 hours of activity per day. 3 days and 2 nights, with a minimum of 7 hours of activity per day. 4 days and 3 nights, with a minimum of 8 hours of activity per day. For ALL levels of the Award, the Adventurous Journey must be undertaken in groups of 4 - 7 young people who must all be involved in the planning and preparation. All Adventurous Journey groups must be supervised by a suitable adult shadow party (determined by the Award Units Safety Management System) at all Award Levels for both Practice and Qualifying Journeys. Please note that parents cannot be assessors for their own children. Once the entire journey is completed the Assessor should meet with the team and debrief. After the debrief, the team should work together on producing their report. All team members should have input into their report, which can be in any format. It should tell the story of their preparation for, and conduct of, the qualifying journey. At an agreed time, the team should present this report to their Assessor who then records completion of the Adventurous Journey section. For more detailed information, download the Guides at the top of this page. Original generation time 0.2403 seconds. Original generation time 3.2386 seconds. Cache Loaded in: 0.0006 seconds.